Maybe you have or have not built a house. If you planned to build a house, you might ask an architect or builder to complete plans for your custom home. That professional would present you unique concepts and individualized options for you and your family to consider as part of what your new home would look like. 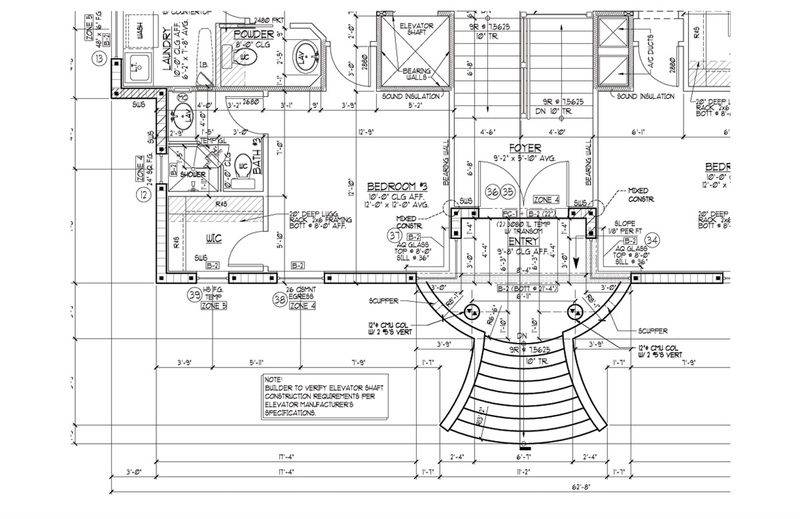 Traditionally, you would be presented with a “Draft Blueprint” that you would review to determine if their “plan” for your house is what you really envisioned. You would then make comments about the “Draft Blueprint” on how to make modifications to improve your new home based on the individual needs of your family. Those revisions are what we specialize in at Chamberlin Group. 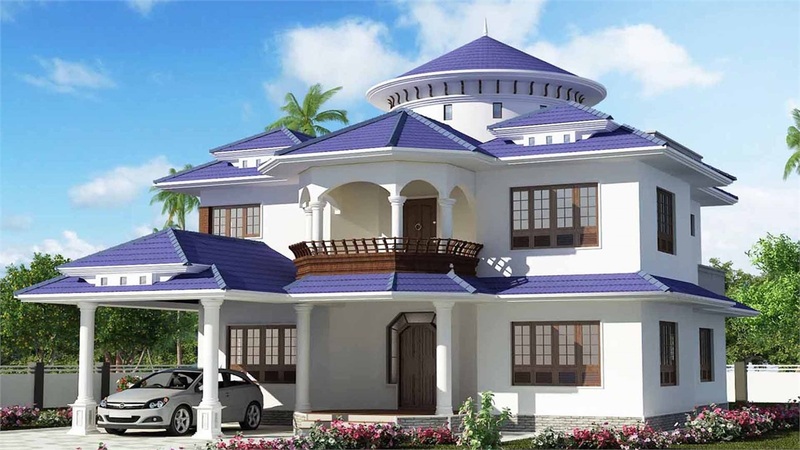 Our Mission is to build a custom “Financial House” for the remainder of your life. By considering and discussing options in the areas of tax, estate, longevity, income, social security, investment risk, retirement expenses, long-term care and others you can find confidence to move forward with an optimized future – knowing you have completed the Blueprints of your Financial Dream Home.